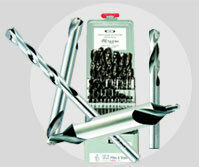 Offering you a complete choice of products which include jk engineering tools and jk files & drill bits. 'JK' brings its rich experience and legacy of Files & drills also a quality in Hand Tools category which includes a wide variety of non-powered devices such as Pliers, Wrenches, Hammers, Spanners and Screw Drivers. JK continues to introduce new products in hand tools such as Fine Grained Iron Jack Plane, Hole Saw BI-Metal Variable Pitch, HSS Hand Hack Saw Blades, TCT Circular Saw & Sockets. The Company manufactures a vast range of High-Speed Steel Tooling suited for a variety of applications. 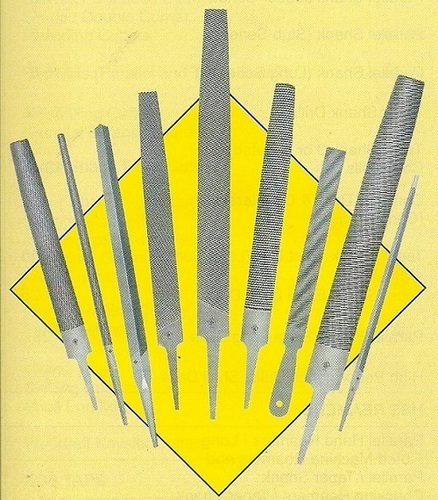 Taper Shank drills in all flute lengths, flute profiles and surface treatment configurations. Tool Bit Blanks with cryogenic heat treatment. The forth coming addition to the range includes high end tooling such as Hard Metal Tools. The manufacturing involves flute roll-forging, milling and grinding on state of the art specialty equipments. Automated heat treatment plant ensures consistent quality. Looking for “Jk Enginnering Tools”?